Location, location, location...in the heart of University Heights, one block from Park Ave and steps from Adams Ave. 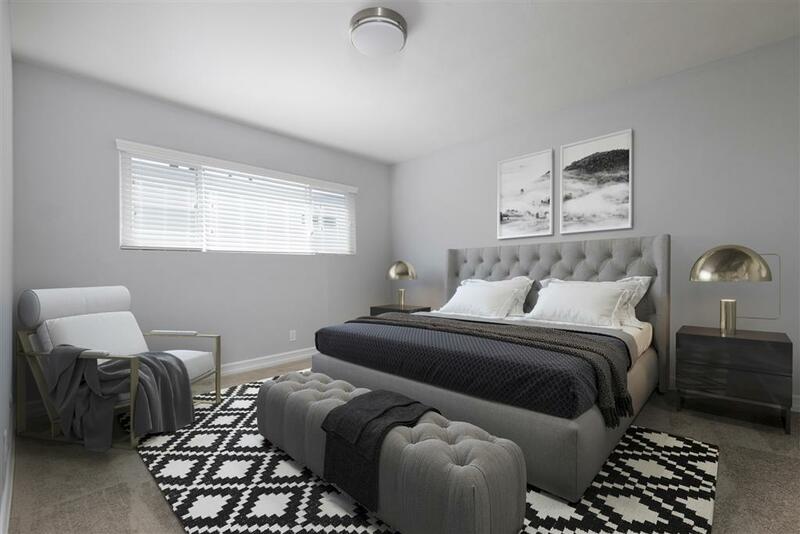 Exclusive opportunity to be the first to live in this very spacious, completely remodeled, upgraded apartment in a quiet and clean complex. Just listed and we do not anticipate this one would to last long!!! Check out the photos. Brand new everything!!! 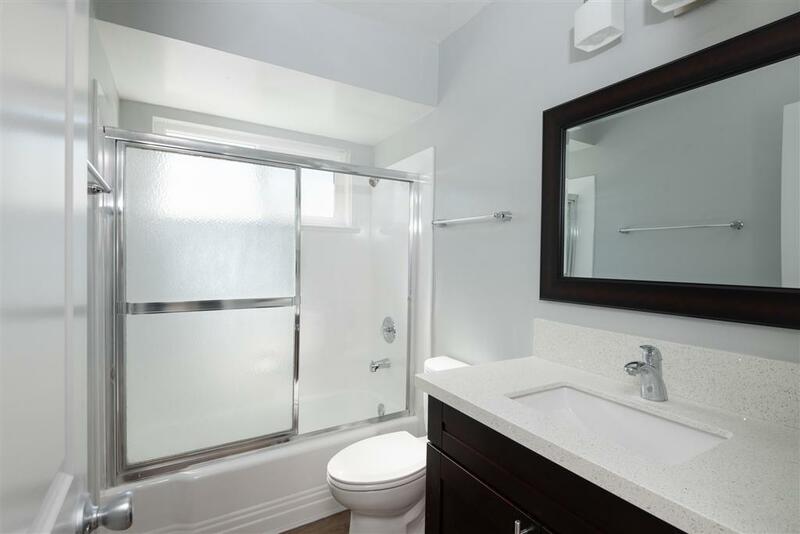 Exclusive opportunity to be the first to live in this very spacious, completely remodeled, upgraded apartment in a quiet and clean complex. Just listed and we do not anticipate this one would last long!!! Check out the photos. 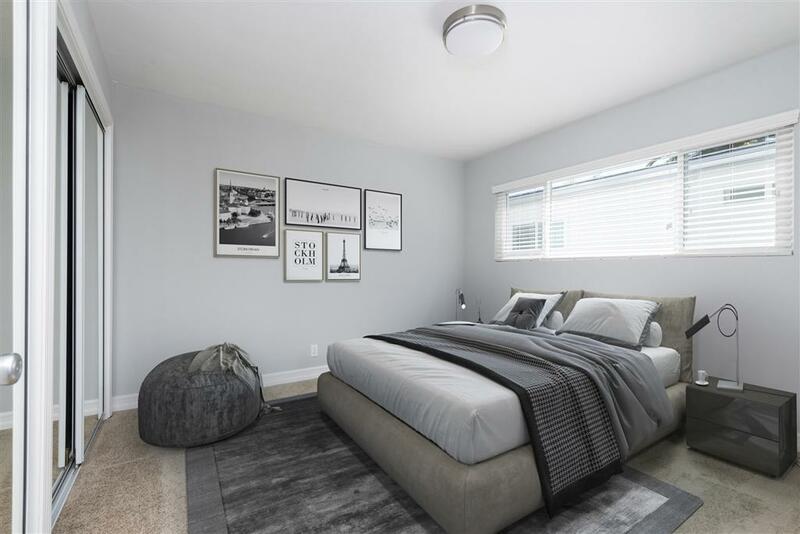 Brand new Kitchens, new custom hardware, new quartz countertop, new stainless stell appliances including dishwasher, new hardwood flooring, new windows, new paint. Large bedrooms with lot's of closet space. Parking and Laundry on site. This is a "Walker's Paradise" with walk score of 90 out of 100. 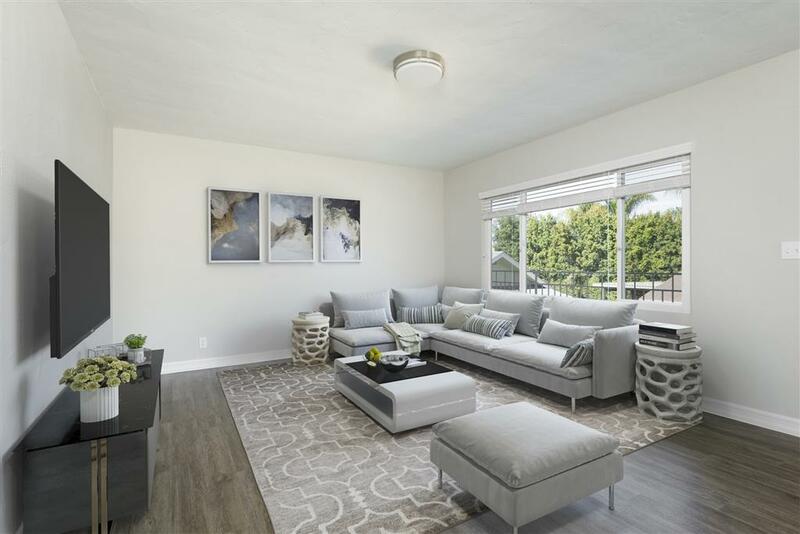 This complex is located a block away from Park Ave. Live in the heart of University Heights just steps away from Adams Avenue, shops, restaurantes, and all major employment corridors in San Diego. Pets allowed with $65 per month extra rent per each pet.